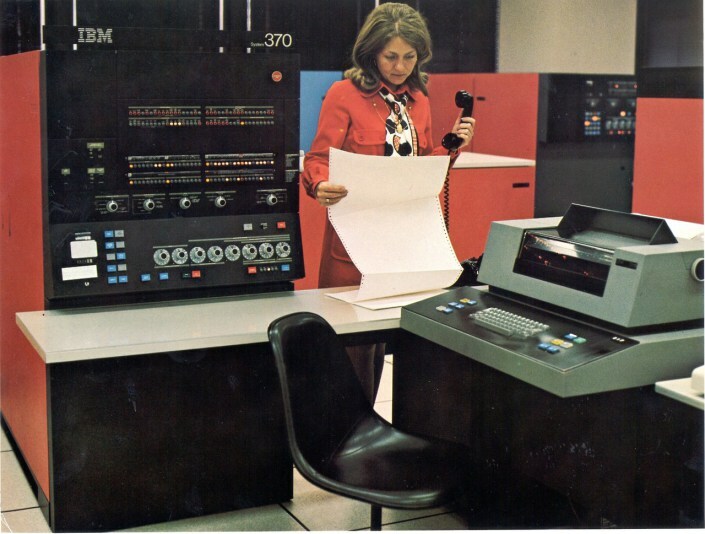 The International Business Machines Corporation introduced the IBM System/370 Model 145 in 1970. 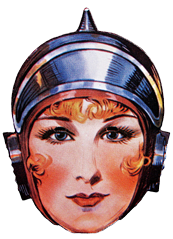 It used 145 silicon memory chips, rather than magnetic core technology that had been used up to that point. One of its advantages included the ability to use IBM’s then newest and fastest disk storage devices. Read more about the IBM System/370 Model 145 here. This picture can be found in Jennifer Keegin’s blog here.